Canada Ranked amongst the top 10 countries since 2004 in the Quality of Life Index by the United Nations, Canada is known for its excellent education institutions, multiplicity of top quality education programs in various streams and an innovative economy that welcomes international students with open arms. It has also been ranked #1 by the Organization for Economic Cooperation and Development (OECD) for its achievements in higher education. Canada is an enclave of diverse people, lifestyles and majestic landscapes, and is one of the safest destinations for pursuing education. 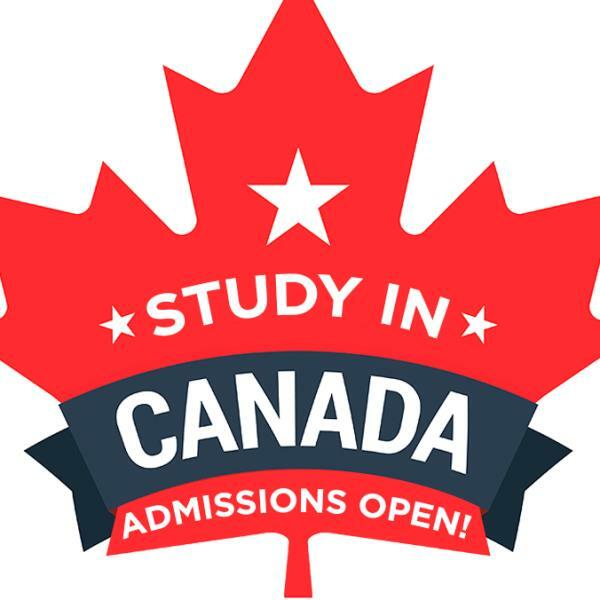 A multicultural country with easy access to education and affordable living, thousands of international students flock to Canada each year to study in Canada.